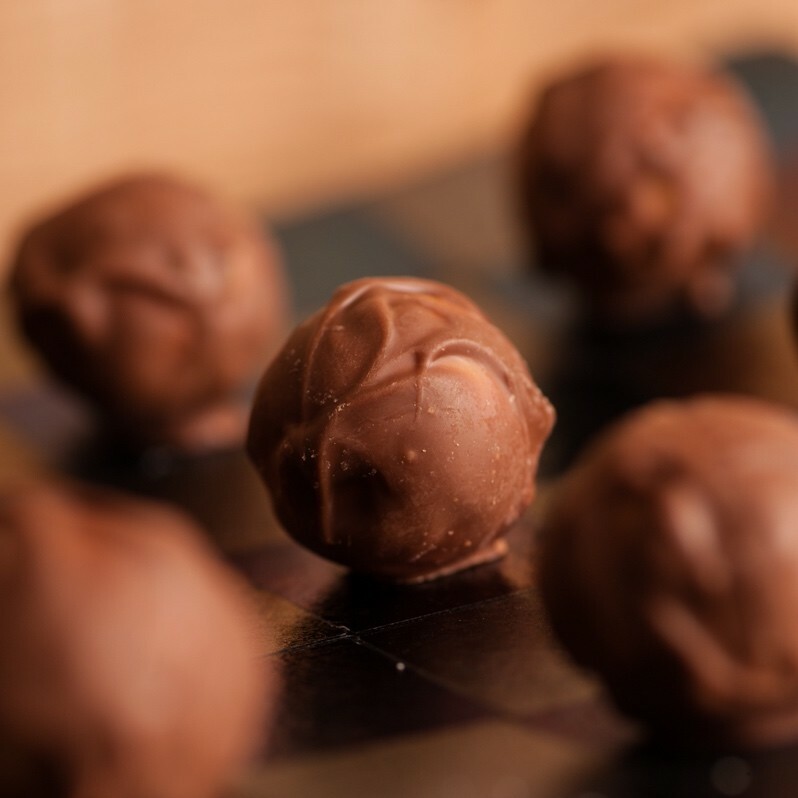 Mouth-watering Whiskey truffles great for any occasion. Very smooth, very soft, very chocolatey. 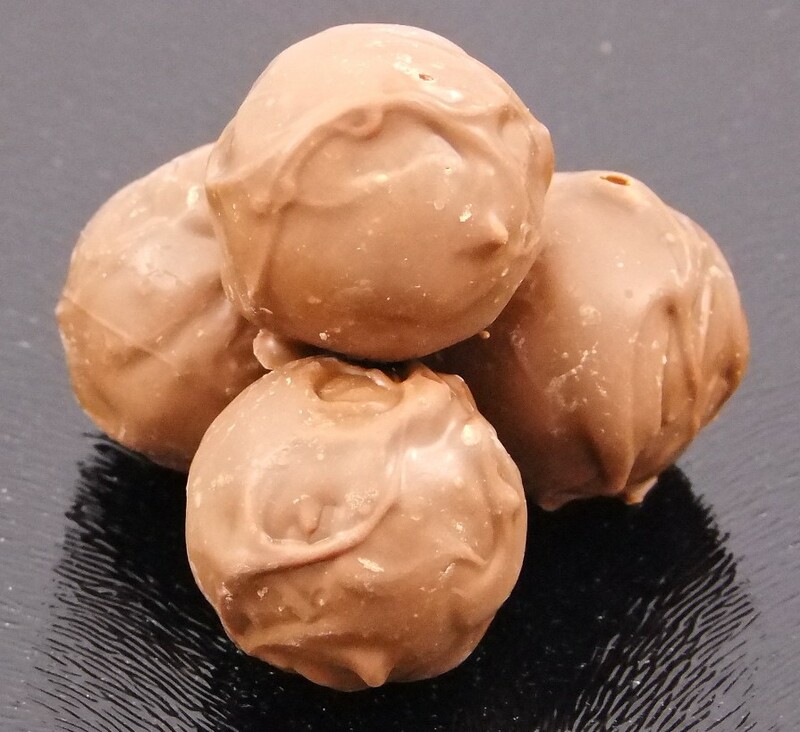 An added bonus of a luxuriously rich ganache with a strong flavour of whiskey. Exquisite, moreish, full-flavoured. 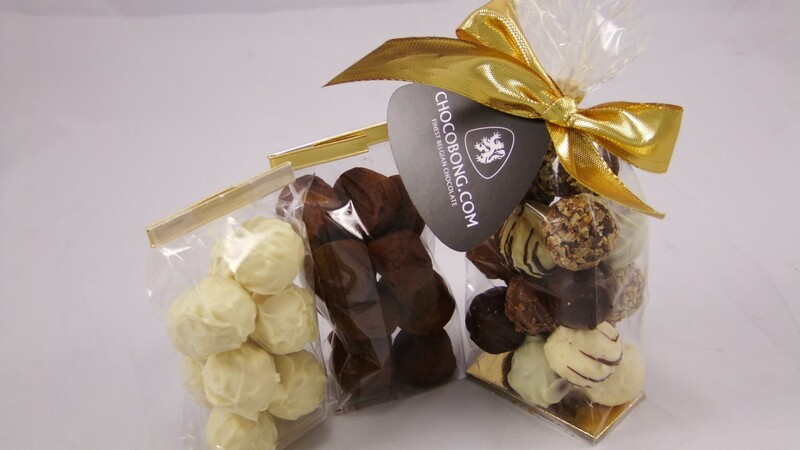 Order in our 150g bag or our 250g bag to have a taste of happiness now, once you taste one, you will be begging for more!